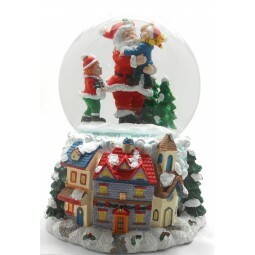 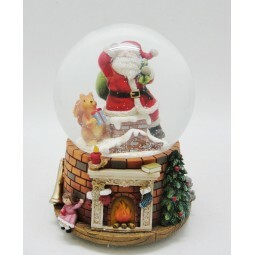 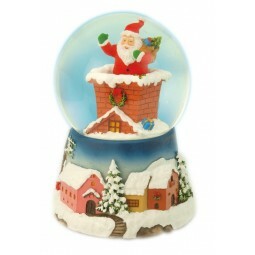 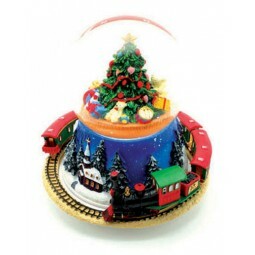 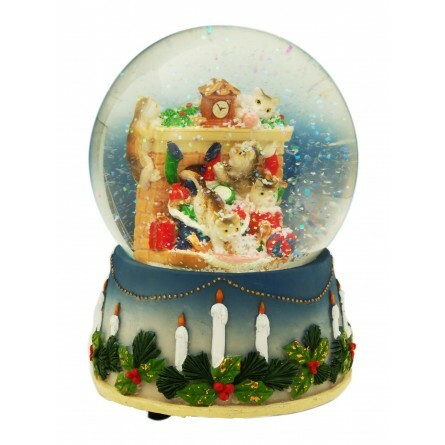 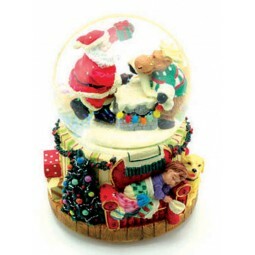 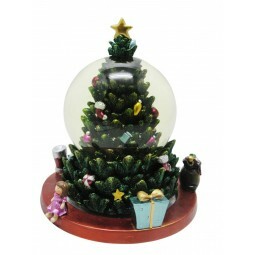 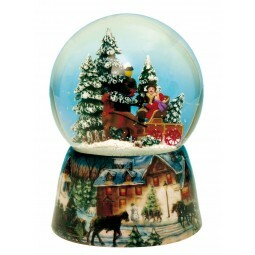 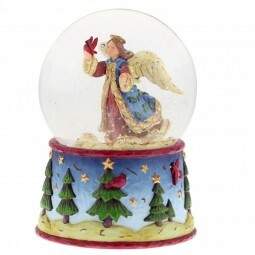 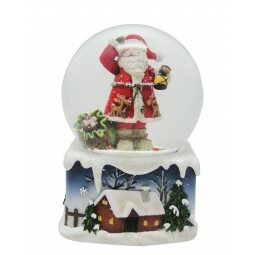 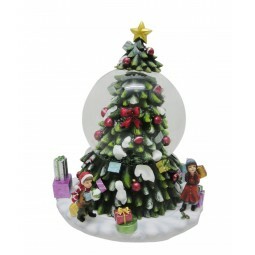 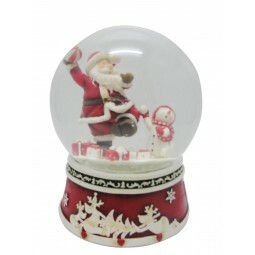 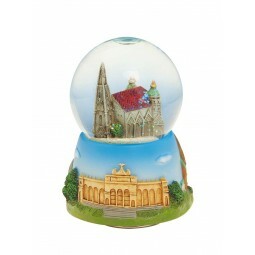 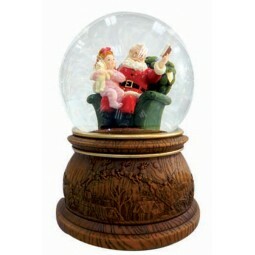 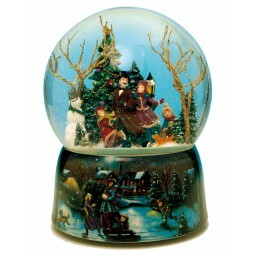 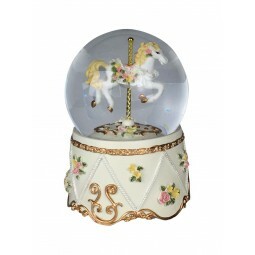 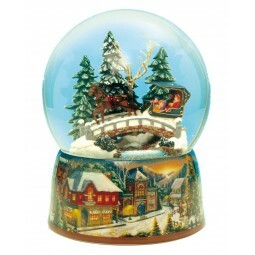 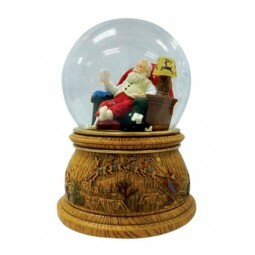 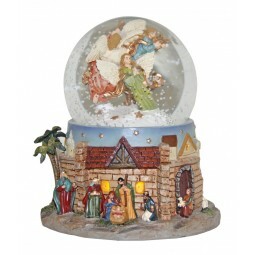 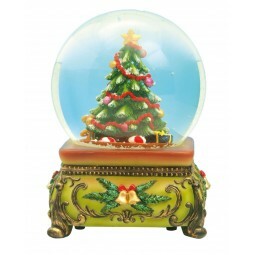 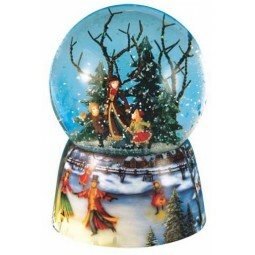 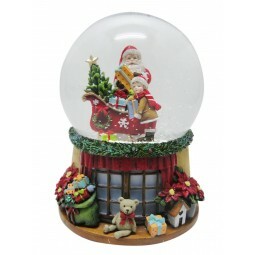 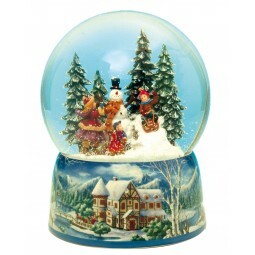 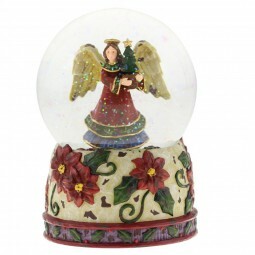 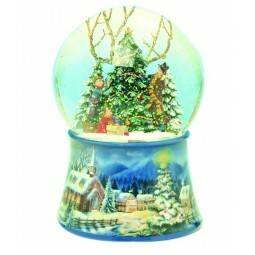 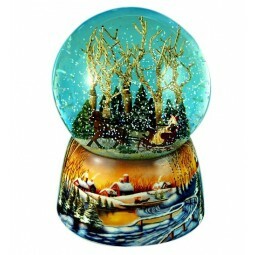 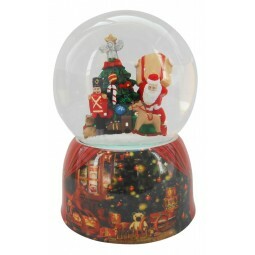 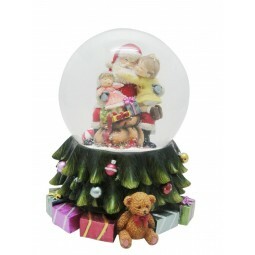 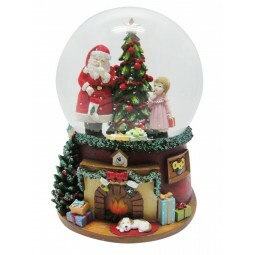 Snow globe 100 mm, cats playing with a ball of wool on a Christmas decorated table. 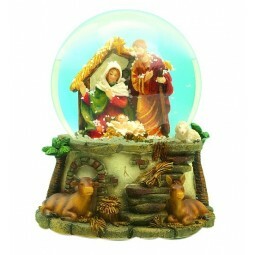 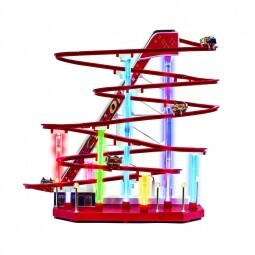 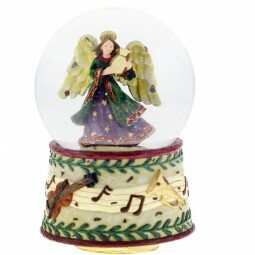 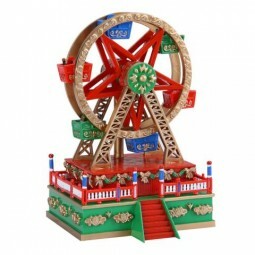 Turns to the melody “Joy to the world”. 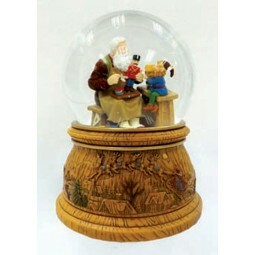 Measures: Ø10x14 cm.